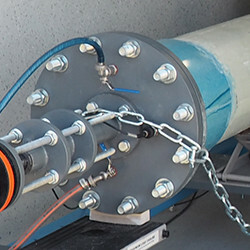 Standard material testing about the technical characteristic values are set in CIPP and other sewer renovation techniques. As an independent, accredited testing laboratory we document your remediation project success and certify if the construction site samples comply the requirements regarding to the mechanical characteristic values. 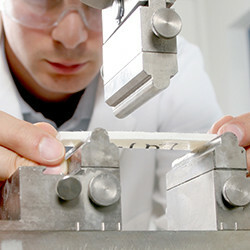 Next to the bending strength it affects the determination of the wall thickness und the modulus of elasticity (E-Modul). You create values for generations. We deliver the proof. All testings are according to the procurement and comply with the requirements to the current sets of rules (DWA-A 143-3, DIBt-admission). 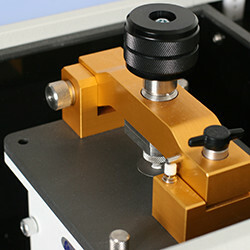 All testings are used for controlling so that the delivered quality is equal to the ordered quality. Any questions to the requirements, provisions or sampling? We are happy to answer you. Andreas Haacker is Siebert + Knipschilds director. He is with his diploma chemical engineer an expert in the areas of plastic quality assurance in the drainage area, for more than 15 years. 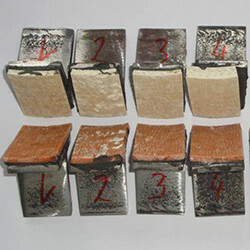 His concerns in consultation of costumer are the useful and the successful application and further development of CIPP audit procedures as well as related remediation techniques. Haacker is a committee member of the DIN, DWA and the DIBt as well as on European level (CEN) and since 2017 president of the pipeline renovation association (RSV).